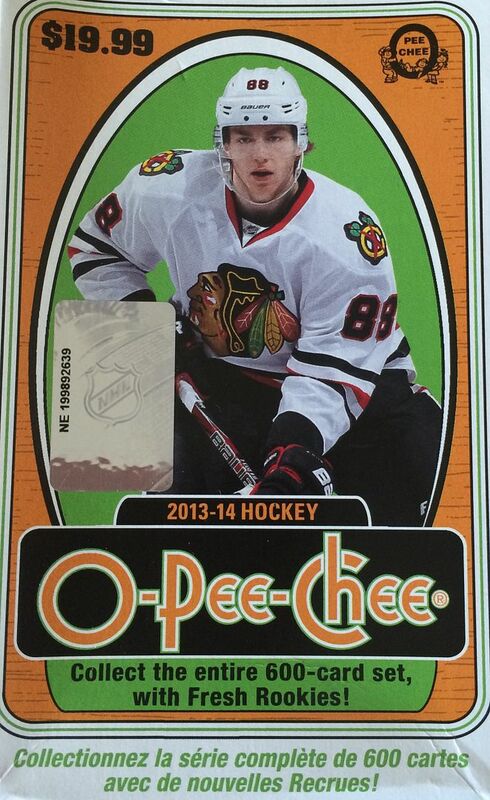 Here's a break for people who enjoy a more old school or retro feel to their cards - it's O-Pee-Chee! OPC is typically released at the beginning of the collecting season. It is a very large set of cards with a lot of inserts and parallels to chase. Sometimes I wish collectors would value OPC more. Obviously it's never going to be able to compete with the high-end brands, but it would be nice if there were more collector interest in it. As it stands, OPC is a brand targeted for a very specific set of people. OPC is for collectors on a budget, set builders, or fans of the O-Pee-Chee brand of old. 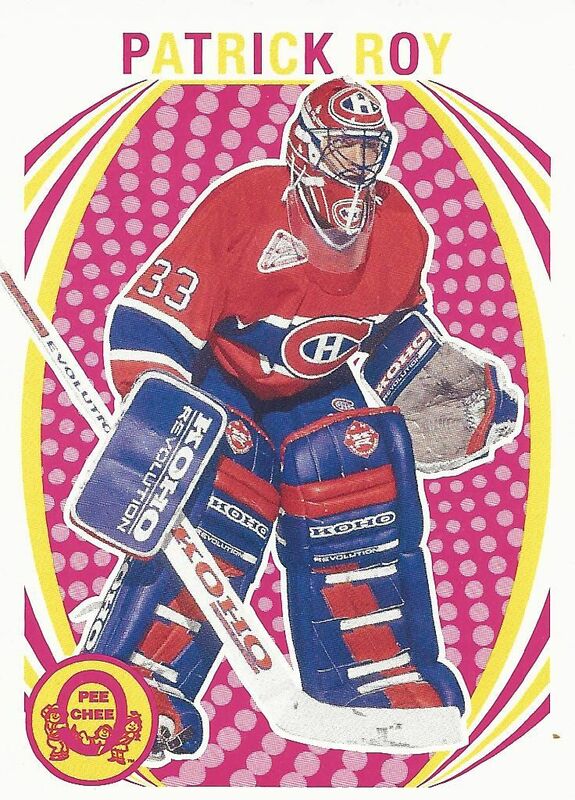 If therese cards were released 20 years ago, they would have probably flied off the shelves. It has the perfect combination of parallel cards and inserts. It's mastered what a 90's card set should be! Unfortunately, we're way past that point in collecting. So OPC is a fun product, but it doesn't hit the bit time card collector's interest. This blaster of OPC had surprisingly little in terms of a ton of fun. Usually there are things like pop-out cards to add some spice to the break. This blaster just had parallels and stickers. I was able to pull a couple of retro cards of big name goalies and two foil parallels. I also found a handful of star player base cards... which are harder to pull in this set due to its large size. If I were a new collector and opened this box I probably would be decently happy pulling some of the names I got. As a long time modern card collector this box would probably be pretty disappointing at the lack of a hit or rare insert card. 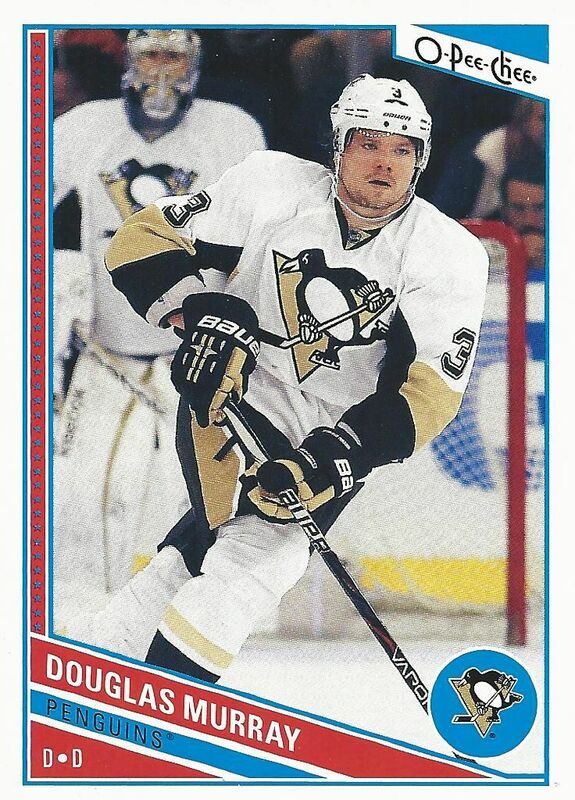 I used to PC Dougie Murray when he was with the Sharks. He was a gigantic player that was fun to see on the ice. I was sad to see him traded. Murray doesn't have very many cards so when I actually pull one it give me pause. 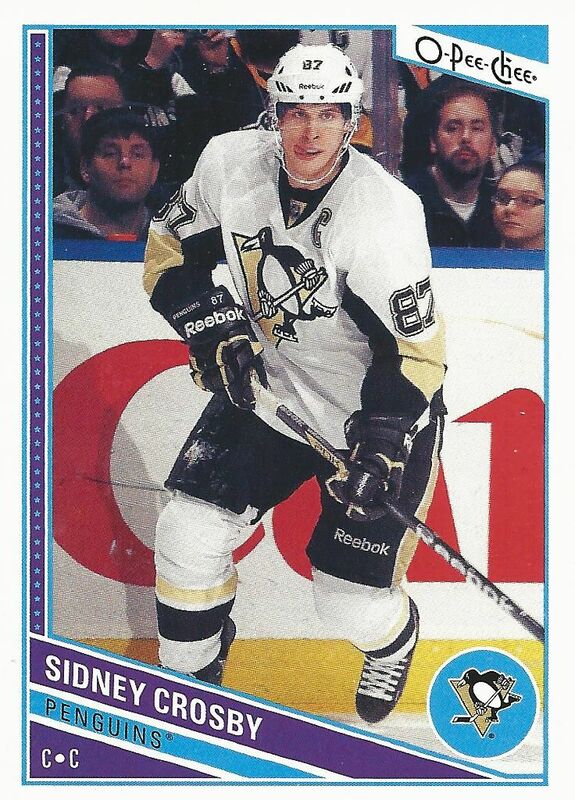 Sid-the-Kid is always a nice pull. He's in all the other sets that are produced, but his base card in OPC might be one of the harder ones to find just for the fact that the base set is 600 cards. Getting a specific retro card is difficult. Pulling Roy was a nice bit of luck as he's a legendary player and well-liked in the hobby. I personally like him in a Habs jersey over an Avs one. For under ten dollars this blaster wasn't a huge loss of money, but there really wasn't anything I would want to hold on to from it. It was a fun break with some good names, but it didn't give me enough of what I wanted.